The sequel to last year’s stunning and wicked Hotline Miami now has a brand new subname and teaser trailer. 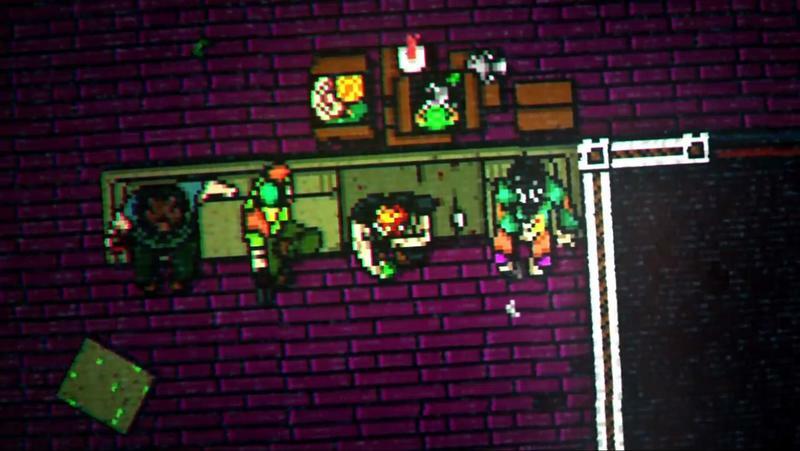 It’s called Hotline Miami 2: Wrong Number, and the fresh trailer is just as intense as one would expect from the follow-up to the original. Coming to PC, Mac, and Linux in 2013. Maybe. I think “brutal” is a great word for this franchise. Below the arcadey play, the twisted storyline and the stupendous soundtrack is this sense of extreme brutality in every kill and hit. 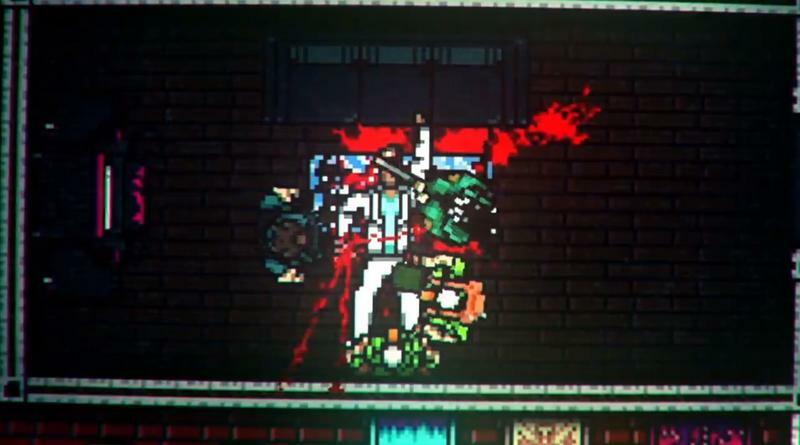 Hotline Miami is one of the most brutal games I’ve ever played, and it looks like developer Dennaton is at it again. 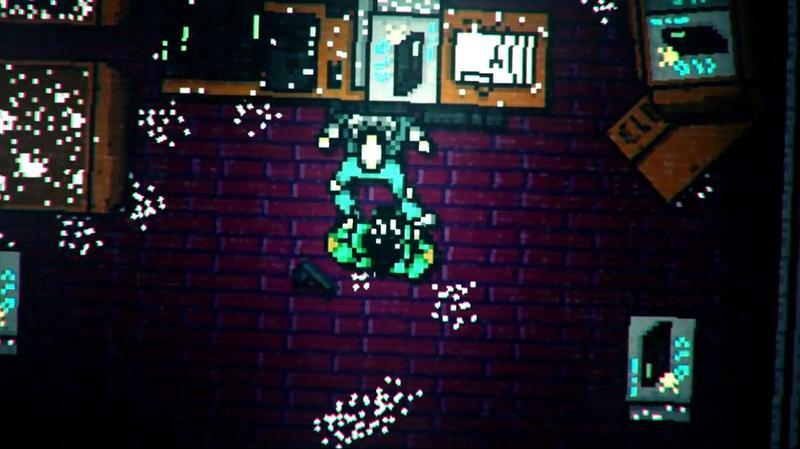 As the description above indicates, Hotline Miami 2: Wrong Number will hit the PC, Mac and Linux platforms in 2013. Maybe.